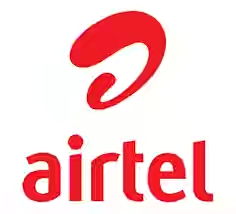 Airtel has just released another tariff plan which they call the Airtel smartPREMIER. With the new Airtel smartPREMIER, subscribers can make calls to all networks in Nigeria at a flat rate of Flat rate of 11k/sec after the first minute charge of 40k/sec. This tariff plan also gives subscribers up to 150mb of free data on every recharge and also no charges on incoming calls while roaming for up to 500 minutes every month. Receive calls for free while roaming for up to 500 minutes/month. The Airtel smartPREMIER plan is available for both new and old Airtel prepaid customers. To activate, just dial *318# on your Airtel line.